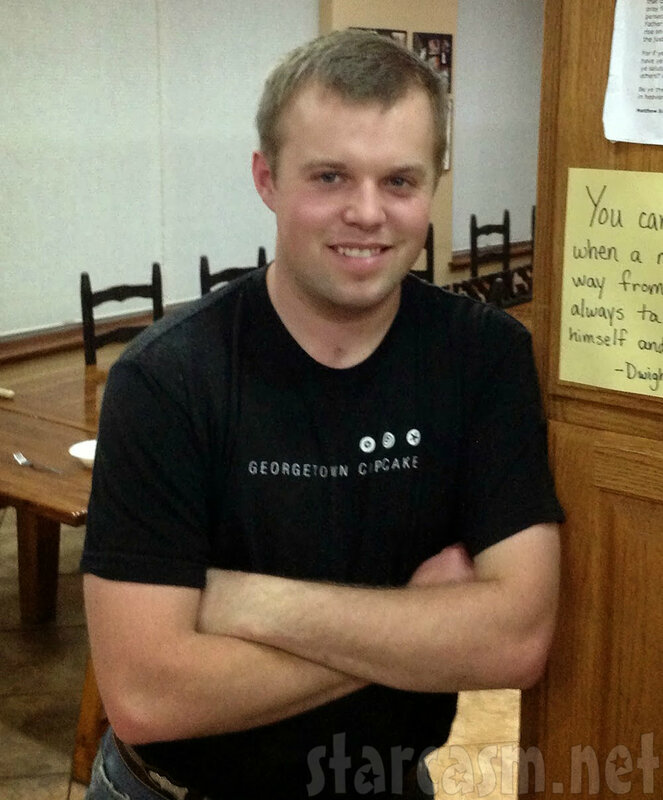 What does John-David Duggar do? 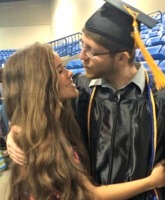 Is John-David Duggar courting? 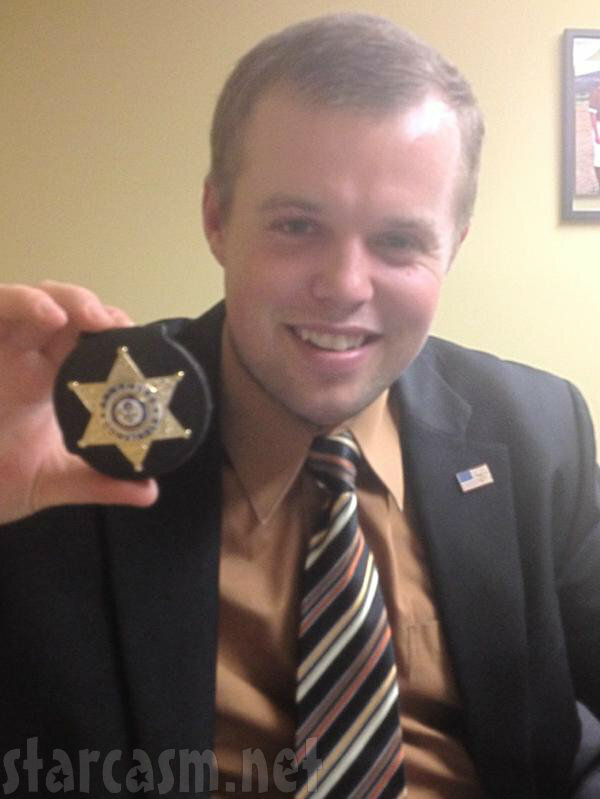 What does 24-year-old John-David Duggar do? Is he courting? 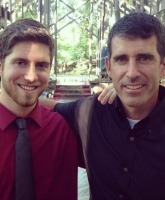 As a 24-year-old business owner, John-David Duggar is the family’s most eligible bachelor. So, should we expect courtship news from him in the near future? Although John-David seems happy to build his career in Arkansas, he is a world traveler who has served on multiple international missions. 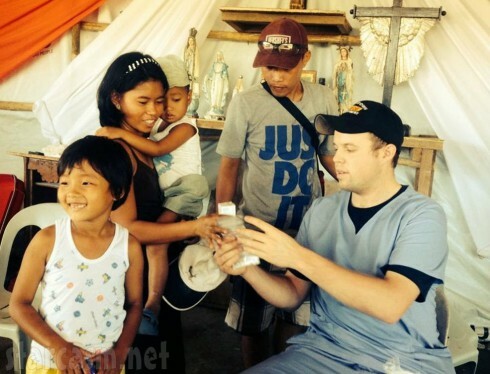 Most recently, he traveled to the Philippines in March to help with continued relief efforts in typhoon-affected areas. As a certified first responder, he was able to dispense medications. Now back in the States, there is growing speculation that John-David is either courting or in the pre-courtship stages with a woman affiliated with IBLP. 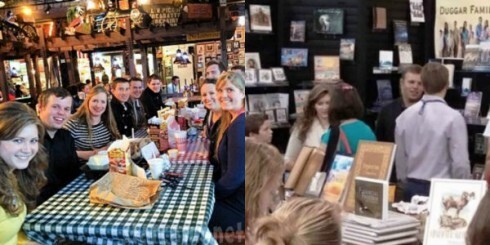 The conjectures are based on photos of John-David sitting by who appears to be the same young woman during a group date and/or youth group meeting in April and later standing near her at a Growing Up Duggar book-signing event. 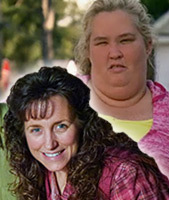 Considering the Duggar family went to great length to hide Jessa and Jill’s courtships until the last moments, these kinds of “coincidental” sightings are about as good as it gets until an announcement is made to People. However, because press pictures and details about the upcoming season of 19 Kids and Counting don’t heavily feature John-David, I doubt there will be any courtship news this year. 19 Kids and Counting returns to TLC on Tuesday, Sept. 2 at 9/8c.